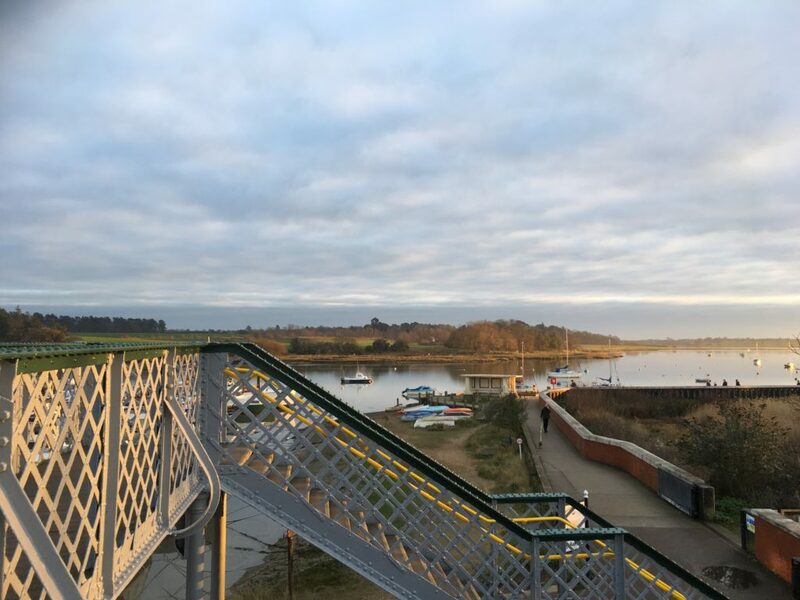 Ah Woodbridge, the Tide Mill… I have happy memories of a cycling/youth hostelling tour of many decades ago with dear friends, some of whom are now sadly gone. It’s very likely we browsed in that same bookshop if it was there then, as it was impossible for any of us to pass one by. What a joy it is to listen to your wanderings Miranda, even very very short ones!